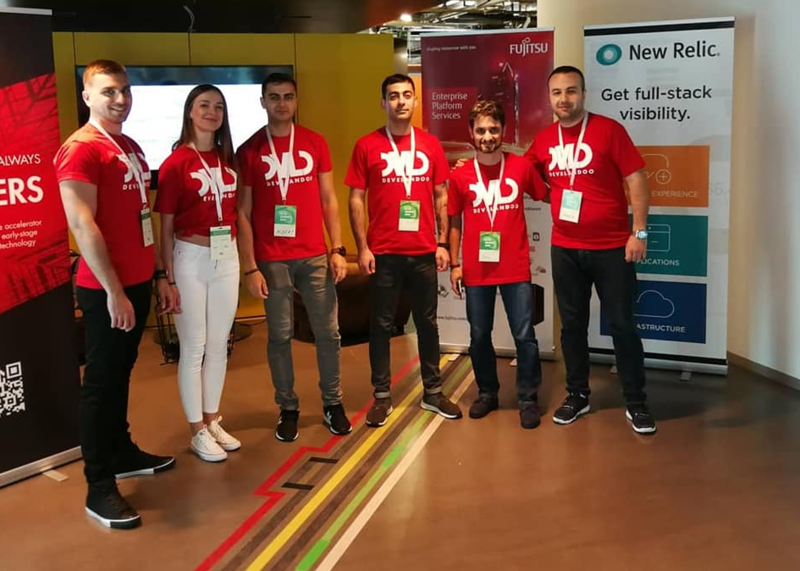 Develandoo was the main organizer of “ Data Intelligence Days” meetup held in Munich on July 11th. 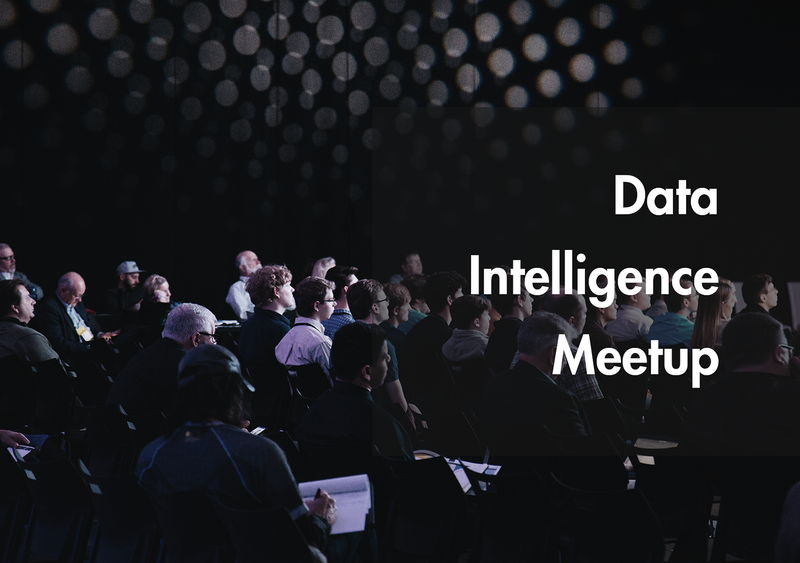 The Meet-ups’ mission was to discuss trending topics in the world of Data with data enthusiasts passionate about Big Data, A.I., Data Science, and Data-driven products and businesses. The line-up contained four speakers, among them Bernd Stransky from New Relic, Andreas Schwabe, Managing Director at Blackwood Seven Germany, Ronny Fehling Head of Artificial Intelligence and Machine learning at Airbus and Marco Maier, Head of A.I. at HYVE. Albert Stepanyan, Develandoo CEO and Founder, hosted the event. His intention was to revitalize Munich’s local community by inviting industry influencers and thought leaders, who could talk shop on all things data. Over the course of one hour, the brightest minds in A.I. were gathered to discuss and highlight the different aspects of data intelligence and to share how to implement Data Analysis in real-world projects. The lightning speeches from different industry leaders brought together the audience of technical decision makers, entrepreneurs, CTO’s, developers, freelancers and even youngsters simply interested in data intelligence. But perhaps the most prominent results were the connections made during the meet-up networking. Participants and speakers had an opportunity to discuss, network and share their insights on data intelligence. Events like this promise to continue further strengthening the AI and data science community in Munich.